Here are two fun deals to grab at Publix this week. 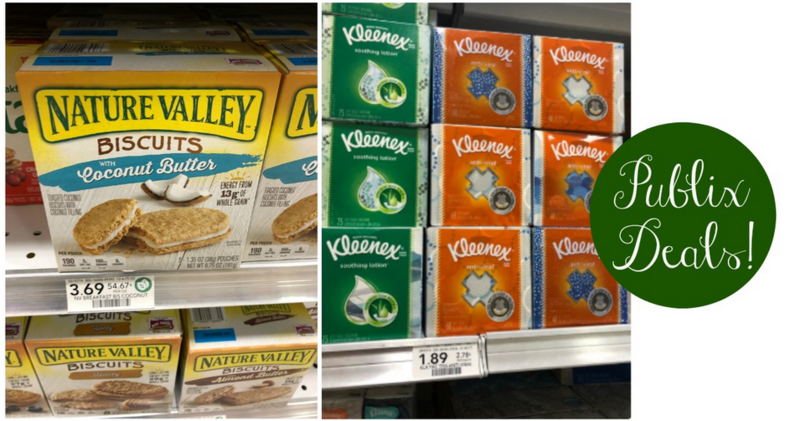 Get Kleenex tissues for 80¢ plus Nature Valley Biscuits for $1.09. Don’t miss out on these savings. Go ahead and print your coupons!